Create your own star projector using the contents of this kit. Includes northern and southern hemispheres, 4.5 inch diameter lamp, star charts and instructions. This personal desalination kit demonstrates the scientific way to extract salt from sea water. Contains a plastic filter system, active carbon, sand, rock, filter paper and instructions. Just add a water glass! Not available for sale into Canada per the Manufacturer. 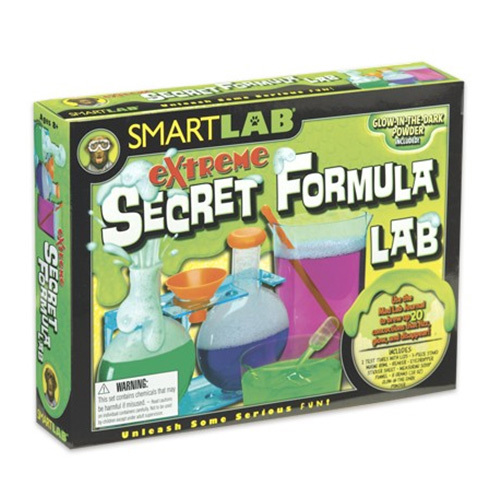 Indulge your inner mad scientist with this Extreme Secret Formula Lab! Great for science projects and just having fun, this kit contains everything you need to brew fantastic concoctions! With 20 fun recipes, you can make things that glow, fizz and disappear! The tools included in this kit include test tubes with lids and stands, a mixing bowl, beaker, eyedropper, measuring scoop, funnel, sticker sheet and glow-in-the dark powder. 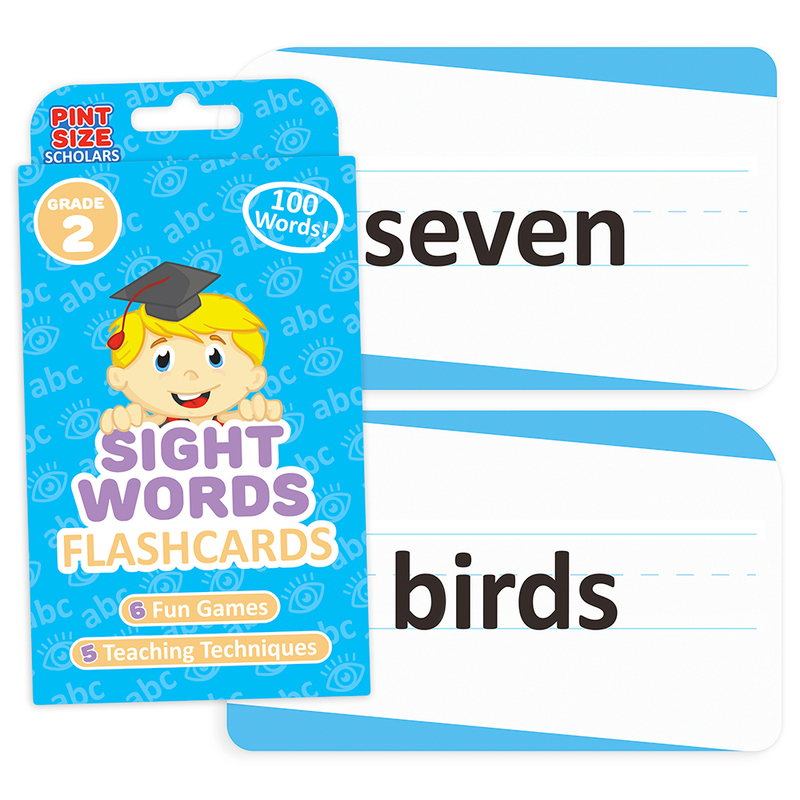 Each set comes with an informational booklet filled with fun facts like why frogs are slimy and when and why sea creatures glow! 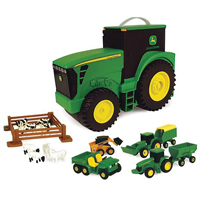 This kit is recommended for ages 8 and up. Blow into the four-chambered wooden whistle to hear locomotive's call. 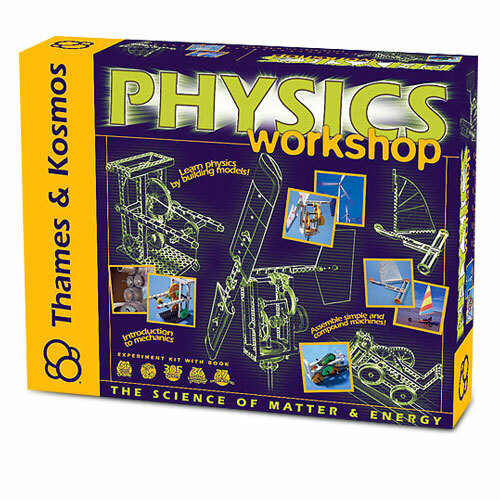 If your child is into science, models and experiments, this Physics Workshop Kit would make an excellent gift. 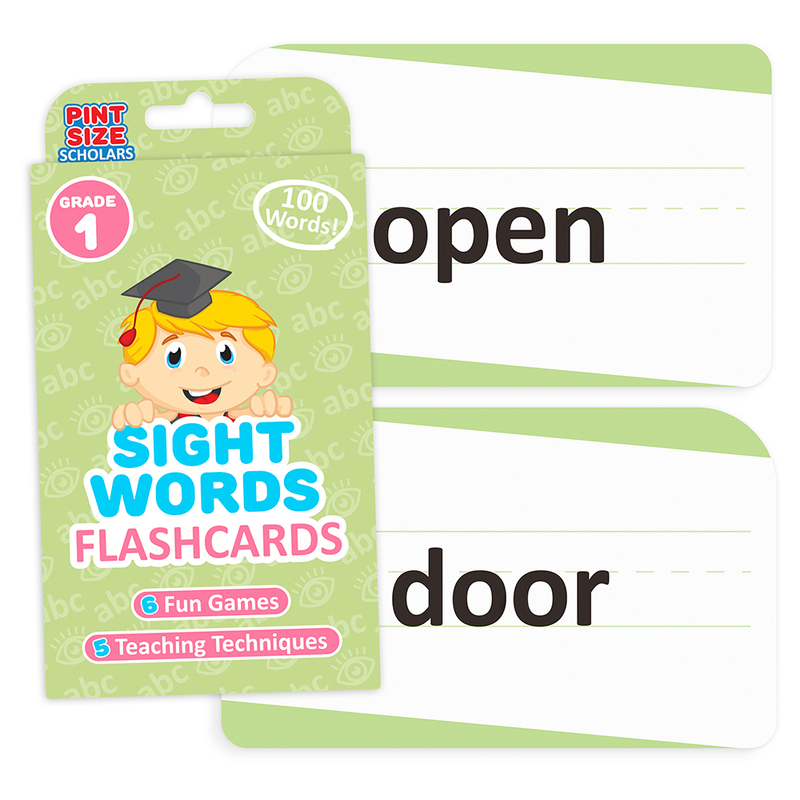 With 305 pieces, this kit will guide kids through 37 experiments and 36 building projects. A fully-illustrated, 64 page manual is also included for additional support and information. This kit is great for science projects and experiments. Activities include building a wind powered generator, crane, pendulum clock, sail car, mars robot and pin ball game. Experiments include simple machines with gears, levers, screws, inclined planes, pulleys, wheels and axels. 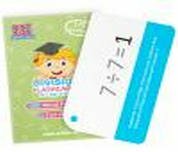 Each set will help teach children the fundamental laws of mechanical physics, including gravity, force, acceleration, momentum, etc. Excavate, study and then display your own beautiful crystals. Kit includes plaster rock with eight embedded crystals, digging tool, display case, drawstring pouch and more! Not available for sale into Canada per the Manufacturer. Just How Old is the Abacus? With its invention dating back to 2,700 BC, it's older than numbers! 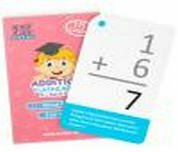 Originally used by ancient merchants as a calculator, these days an abacus makes a great visual, hands-on way to explore early counting and arithmetic concepts. 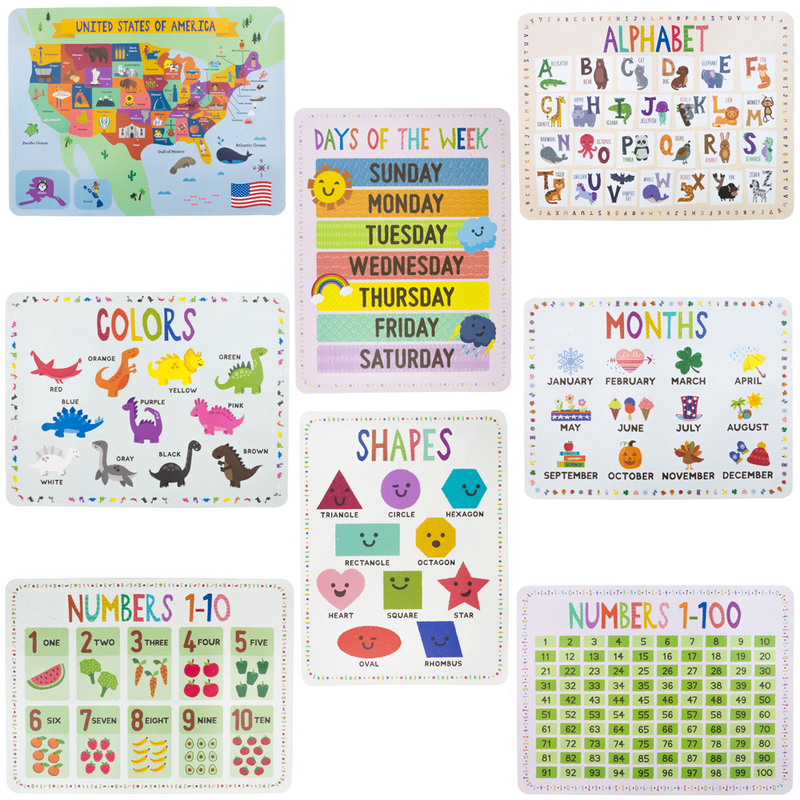 Our abacus makes a great classroom and home tool for learning mathematics. 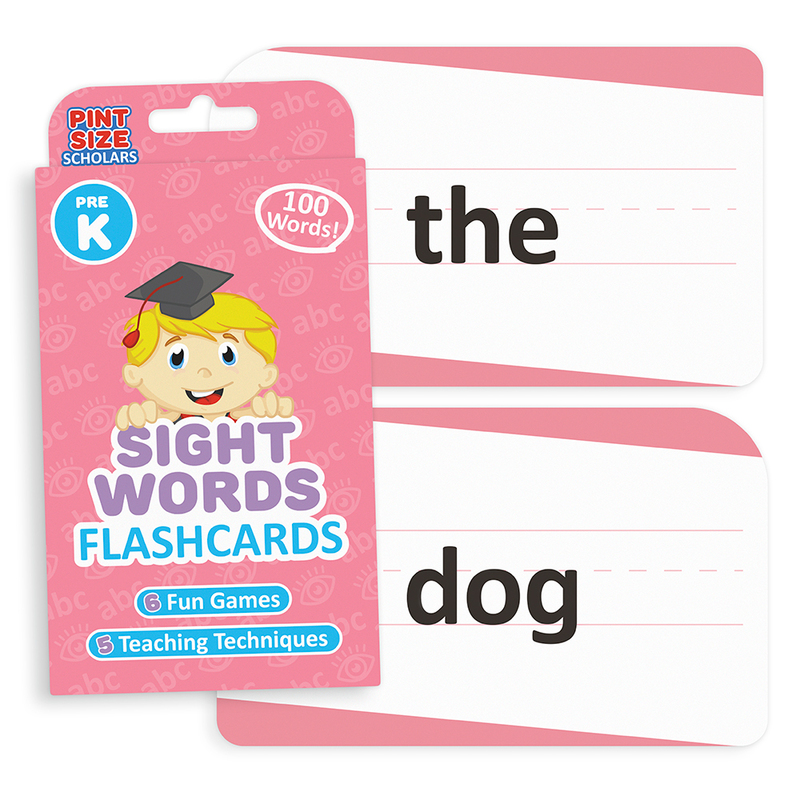 Watch as your child explores the various colors, patterns, and numbers. 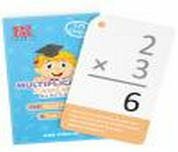 Starting your child early with mathematics brings familiarity with difficult concepts, and jumpstarts their journey to arithmetic education. 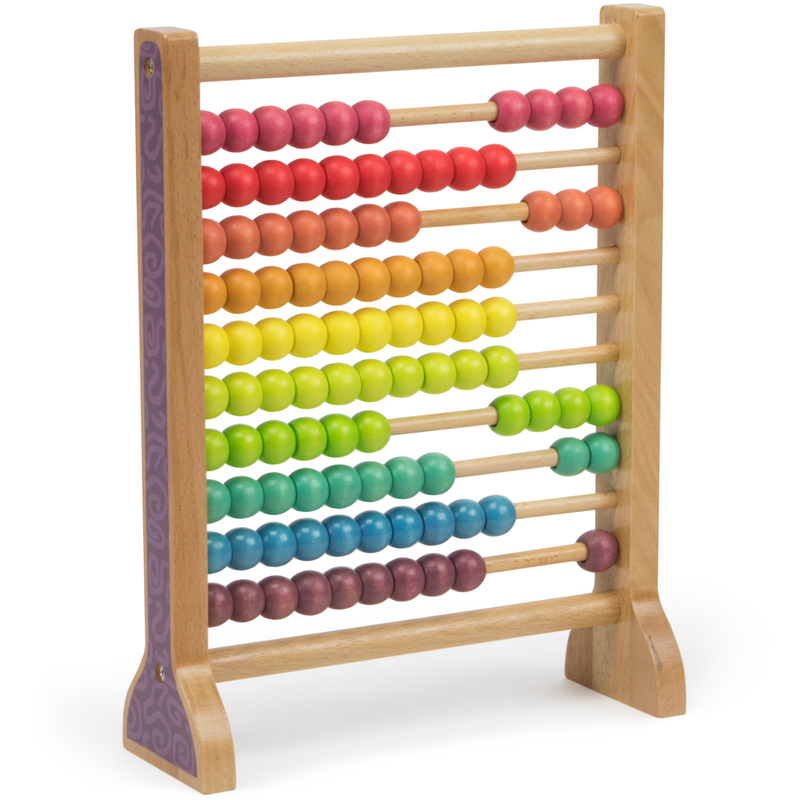 This abacus is made from natural cuts of wood and decorated with water-based, safe paints. The abacus has been a proven counting tool for generations and will continue to be used for many years to come. Our abacus brings a splash of vibrant color to each row and easy to use functionality for toddlers and school children alike. 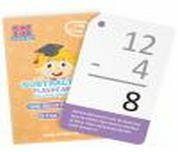 This abacus is more fun than pen and paper or calculators, and helps connect the dots more with visual reinforcement. 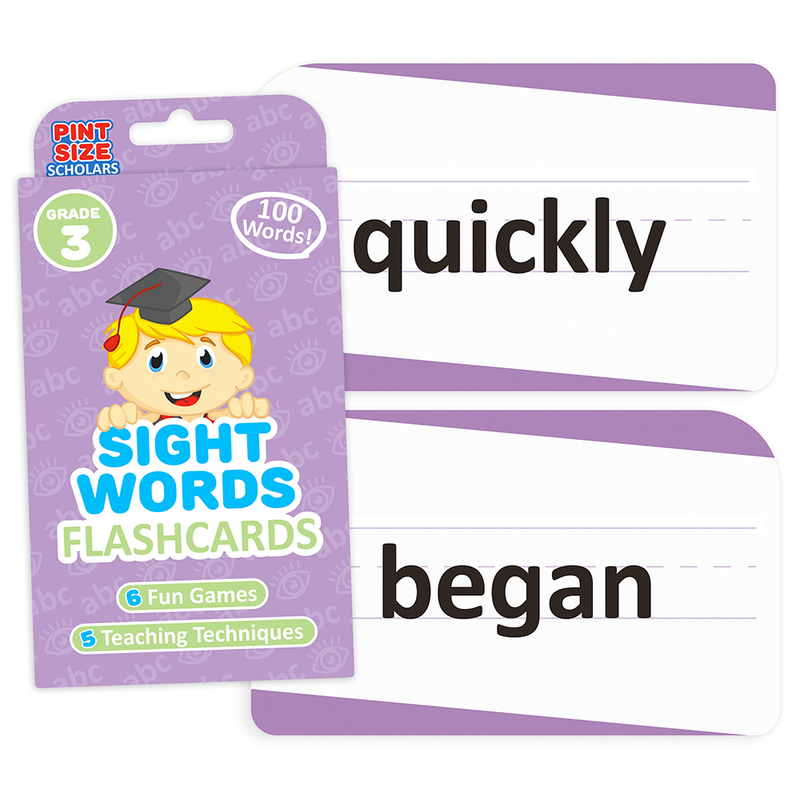 Sight Words Pizza reinforces and increases retention of newly acquired sight words with fun, competitive gameplay that provides vital repetition. 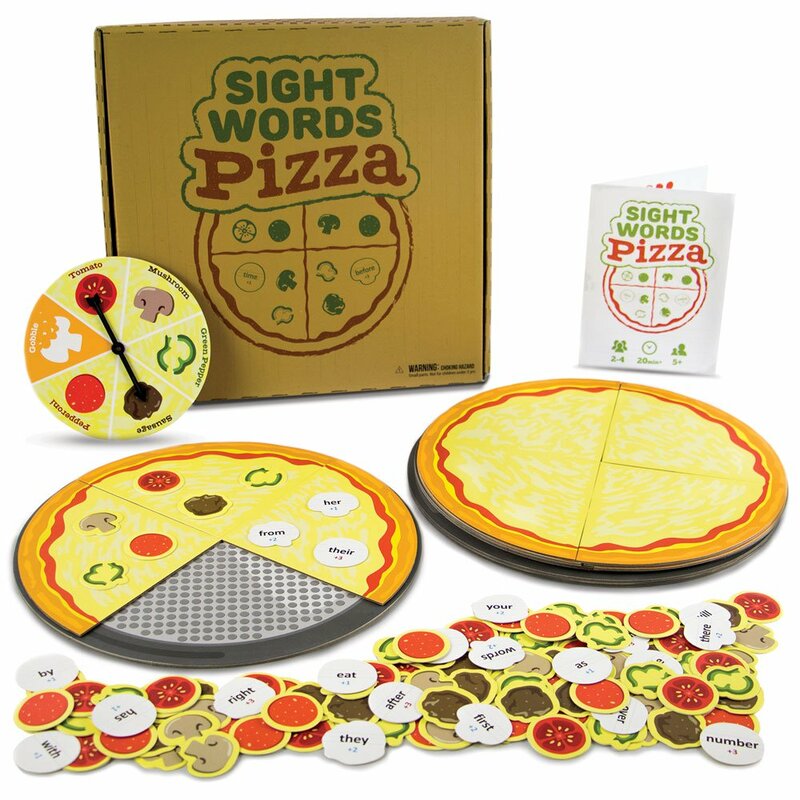 During a game young learners get several chances to read and interact with crucial sight words, all while assembling gooey cheesy pizzas!